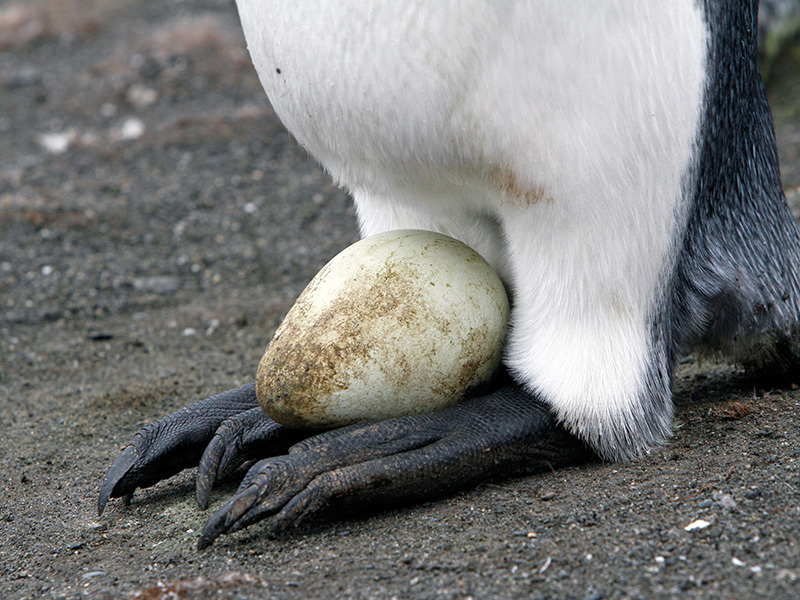 The sub-Antarctic island of South Georgia is one of the most important seabird sites on the planet, but its birds are endangered by millions of invasive rodents, which prey on the eggs and chicks of vulnerable, ground-nesting birds. The trial phase of the Habitat Restoration Project covered 49 square miles and was successfully completed in 2011; the project continued over the subsequent three years. With AKP support, the team from the South Georgia Heritage Trust has baited 100% of the rodent-infested areas of the island, making this operation more than seven times larger than the world’s largest rodent eradication. Evidence in 2018 has indicated that South Georgia is now rat-free for the first time in two centuries, saving millions of birds and making the island a safe place for chicks to be born and reared. On unique South Georgia Island you are received by a representative of the South Georgia Heritage Trust who guides you through the bird populations and discusses the devastation wrought by the Norway brown rat. A&K guests also have the opportunity to sponsor a plot of land for restoration. 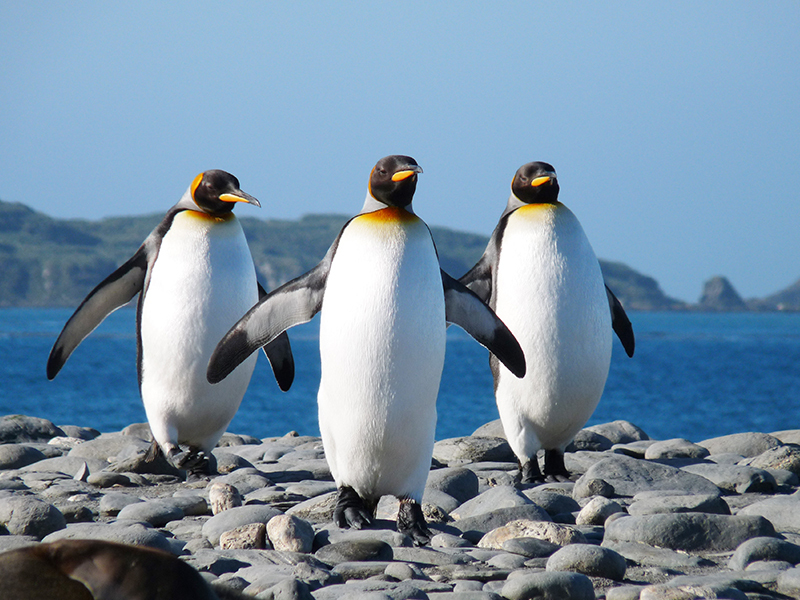 A&K can include a visit to South Georgia on a Tailor Made Journey to Antarctica. Call our offices in Australia, the UK or the USA for assistance in creating an itinerary just for you. Guests travelling on the Luxury Expedition Cruise Antarctica, South Georgia & the Falkland Islands also visit the Habitat Restoration Project.